Philosophy is considered the mother of all sciences in the world. From the ancient time till now, the world has been changed several times through the thinking from great philosophers of all the time. Philosophy is a fascinating subject. It can be daunting too if you could not understand the meaning of the philosophical concepts. But there are a lot of books out there that explainÃâÃÂ the philosophical ideas and concepts so that you can understand them easily. In this article, I have gathered a number of best books on Philosophy. These books will help you to understand the concepts and ideas of the world's greatest minds. So hurry up and check the list! 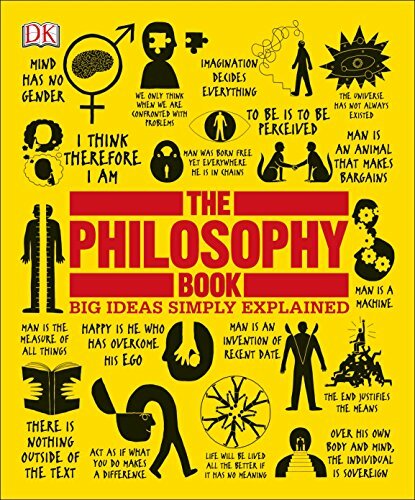 The Philosophy Book explains the complex theories in philosophy in a more intuitive and comprehensive manner. It uncovers the writings and ideas of more than 100 of history's most well-known philosophers and takes you on a journey from ancient Greece to modern day. With this book, you'll understand how our social, political, and ethical ideas are formed. 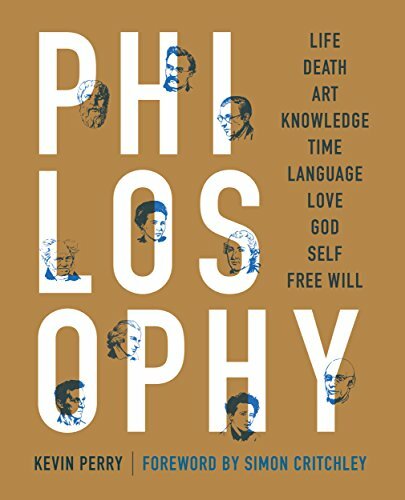 Contextualizes the information around time periods, innovative thinkers, method, and philosophical approach, this is certainly a great book to delve into the world of philosophy. 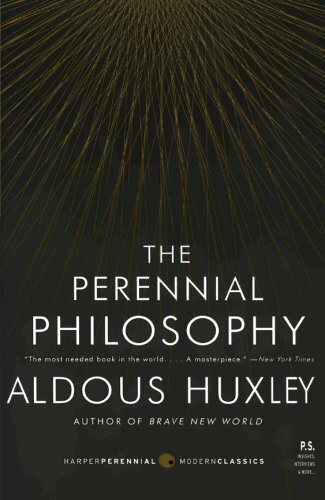 The Perennial Philosophy is a great book to understand the common "divine reality" to all faiths. It draws on a diverse array of faiths, including Zen Buddhism, Hinduism, Taoism, Christian mysticism, and Islam and examines the spiritual beliefs of various religious traditions. With great wit and intellect, this comprehensive book explains how all the religions are united by a common human yearning to experience the divine. If religions fascinate your thinking all the time, you should not miss the chance to read this unparallel book. Philosophy takes you on a grand tour to explore the biggest questions of life and how the world's greatest philosophers answer those questions. This book examines the world's leading philosophers ideas on life and death, love and loss, language, art and God. If you want to find the answers to all your questions about life, you should look up this book. 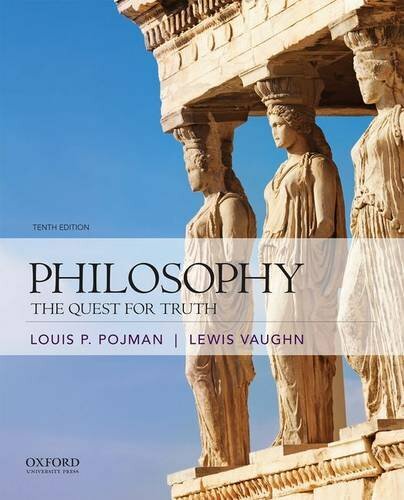 Philosophy: The Quest for Truth contains an excellent selection of ninety-five classical and contemporary writings from the greatest philosophers of all time. 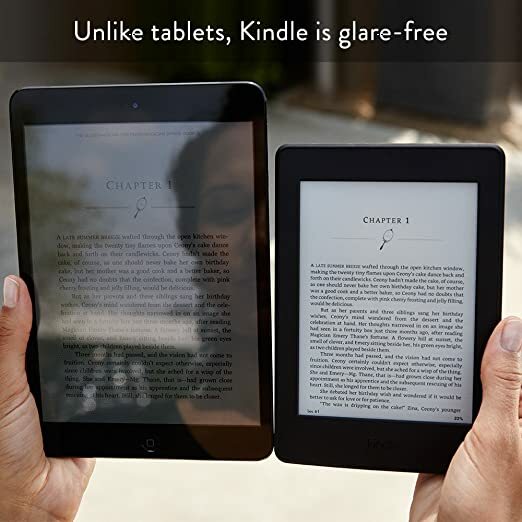 This book combines a unique combination of accessibility and comprehensiveness. The articles are carefully organized to allow you to contrast and compare the philosophers' position. With this book, you'll be able to understand the key problems of philosophy and how they have conceptualized by the philosophers. 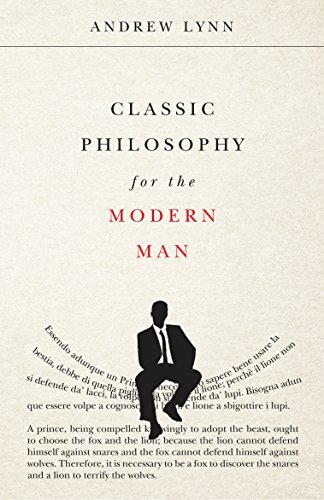 Classic Philosophy for the Modern Man will help you to learn the art of living well. The book contains the thoughts of great philosophers that have been changing the reality of the world all the time. With this book, you will be able to access the wisdom of the greatest minds of all time. To learn how to cultivate nobility of soul and how to be one’s own man, you should read this influential book. Whether you are a practical occultist or hobbyist, you must read this book to discover the vast store of magical lore from the ancient time. This unparallel book is the most complete repository of Pagan and Neoplatonic magic ever compiled. 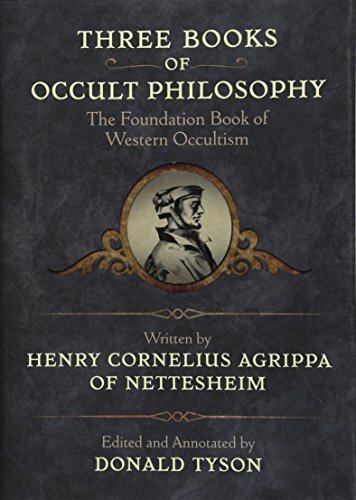 It has been an essential resource for occultists for nearly five centuries. This edition presents these writings in their complete form with important notes and explanations to contextualize the material for the modern reader. 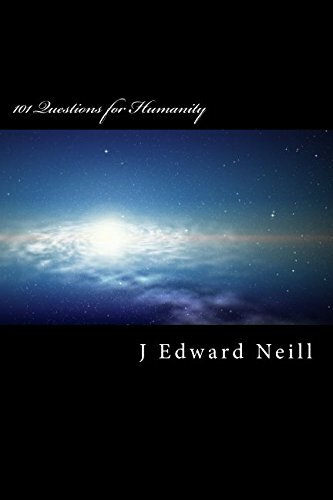 101 Questions for Humanity is designed to make yourself a person who asks and tries to find the answer about yourself and your surroundings. It can be a great primer for yourself to become a more philosophical person. These questions will help you to discover the meaning of life. 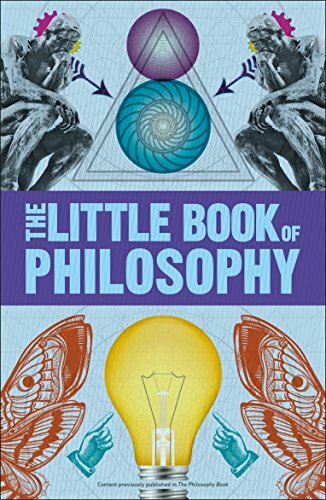 The Little Book of Philosophy will help you to explore the history and concepts of philosophy. This book demystifies the daunting concepts of this subject matter. It breaks the down the difficult concepts of with innovative graphics and creative typography so that you can understand the concepts more easily. With this book, you will be able to understand feminism, rationalism, idealism, existentialism, and other influential movements in the world of philosophy.